Ethereum has gained 13.42% or 13.98 USDT in twenty-four hours. 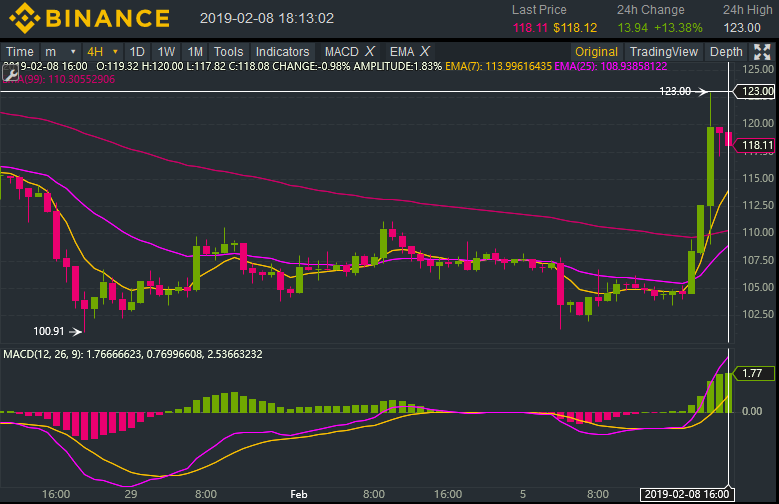 In this Saturday Edition find $ETH price action, trend, technicals and more. Or jump right to the Ethereum $ETH Price Outlook. The real time market depth is neutral. Invalidation: This outlook is no longer valid if the asset has performed outside of its resistance or support levels, or outside of its short term analysis time period.